Cranmore Blog: Warmer weather is here! Warmer weather has reached the Mount Washington Valley. Old man winter has finally let go of his grip on the region and Spring has sprung! Cranmore’s summer adventure employees are prepping the mountain for all of our summer attractions. Before we know it we will be opening our doors for summer fun. Summer is equally as fun here in the Mount Washington Valley as it is in the winter. 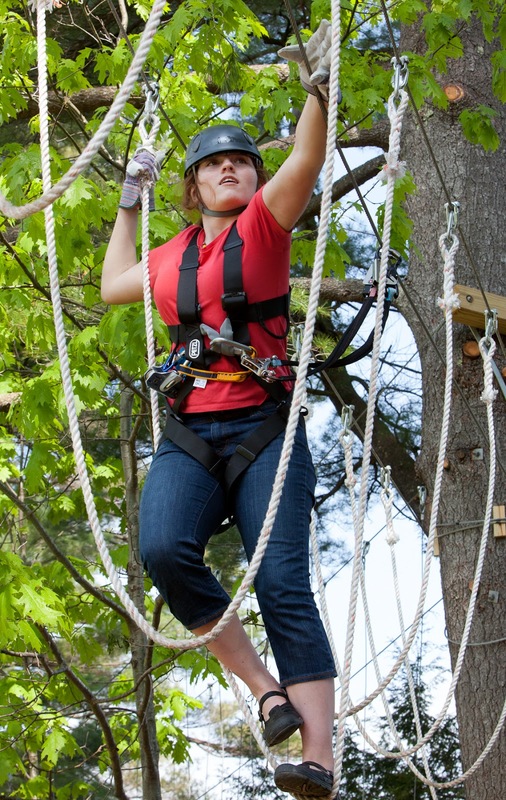 Both our Aerial Adventure Park and the Mountain Adventure Park have enough activities and thrills to keep everyone having a good time. If you were here in the winter you know how fun it was to fly on the Soaring Eagle Zipline, cruise down the Mountain Coaster and arc higher and higher on the Giant Swing. But there are more activities than just those. 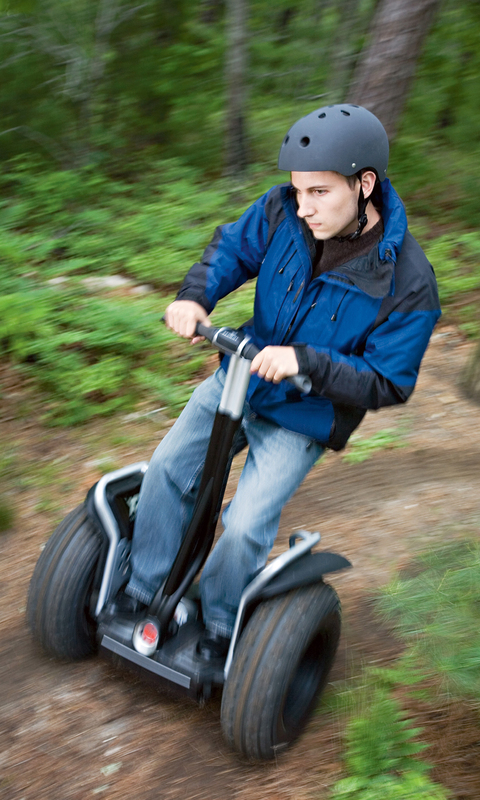 We offer Segway tours that travel throughout the whole resort, as well as summer tubing (yes, we said summer tubing), bouncy houses, scenic chairlifts rides and more! We love summer here just as much as we love winter. Everyone at Cranmore looks forward to seeing familiar faces from the winter and new faces as well.